Muhurat Trading 2018- Why Diwali is known for the best day of Trading? Diwali marks the beginning of prosperity and wealth for all of us. Traders find the best time to follow the trading session. On this day, there is an auspicious hour of trading that we called Muhurat Trading. According to the Hindu Calender, planets align themselves in such a way that the work done during this time brings fruitful results and without the influence of evil vibes. Diwali is also the correct time to choose your Investment adviser to achieve your financial goal. Just like for Puja we choose Pandit for taking the advice to get successfully execution same as for trading you can choose Trade Market Pandits (Research Analysts) of Investelite Research which provides the best money making share market tips for your vital investments. 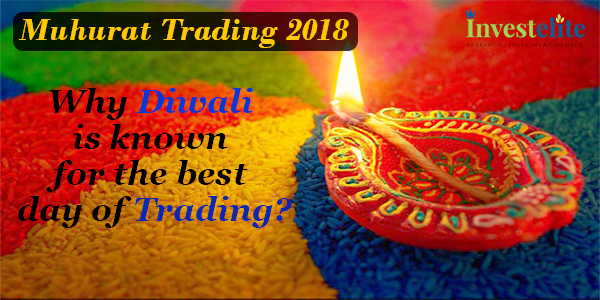 Many of you have still questions in their mind that why there is the best time to trade on Diwali? There is a strong reason as per Hindu rituals, as, on this day, we worship goddess Lakshmi who is known for a symbol of money and wealth and hope for prosperity and wealth. 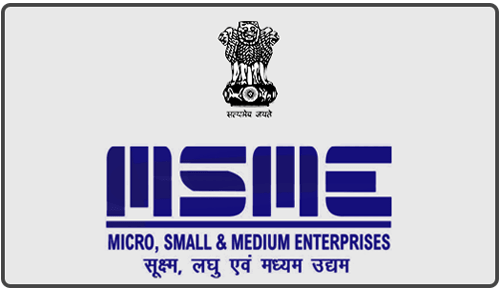 People worship coin as they belief goddess Lakshmi existence but with that, some traders also have a disbelief and usually do gambling just with the misconception of Muhurat Trading. Their superstitious way of trading ruins them a lot. Investelite Research personally advice to study every aspect of trading before entering into trading session. After analyzing the scenario, one can stock to pick that can give up highest return on Diwali. Being an investment advisory firm we suggest investors do Muhrat Trading carefully in the stock market. Take a delivery of stocks which are good for long-term perspective. Investelite Research also suggests to newbie trader to take proper stock analysis and trade in the stocks which are technically strong. Let’s spread the blossoms of happiness all over the stock market with Investelite Research. Don’t let irrationality take over on Muhurat Trading day. Trade Wisely!